All any American consumer wants is to keep as much of his or her money in his her or pocket as humanly possible. Okay, so there are other things to want, like religious enlightenment, familial happiness and maybe a jet ski, but money is certainly a big part of it, especially considering how hard we all work for it. Buying a new car just so happens to be one of the biggest purchases anybody will ever make, but doing it right can save the buyer literally thousands of dollars, and sometimes in ways that they don’t expect. One of those ways is by purchasing a vehicle in the first place that holds its value well over time. In today’s automotive world, the average vehicle drops 17 percent of its value in the first twelve months of ownership, but there certainly are some vehicles that hold their value much more efficiently than that. 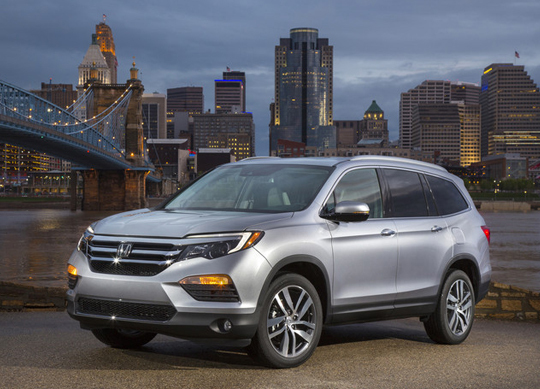 The 2015 Honda CR-V, for example, depreciates only 9 percent in the first year, which is almost half the average rate. 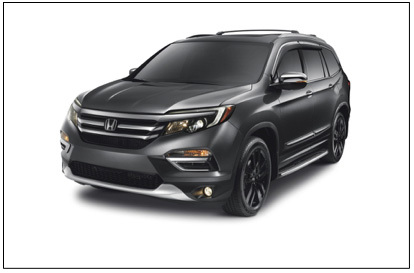 Considering how much a new CR-V costs, that difference in depreciation can be worth literally thousands of dollars, which means that a consumer can save quite a bit of money just by choosing a certain SUV. Brand new, the CR-V is the best-selling SUV in America, but the used and certified pre-owned CR-V models are in high demand, as well. Knowing that, it’s no wonder these vehicles hold their value so well after the first year; people are dying to buying them up. Truthfully, all Honda cars do pretty well in the depreciation department, but we were pleased to see that the CR-V was among the industry leaders.